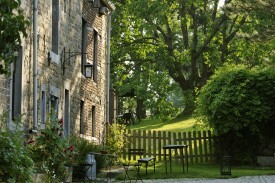 B&B in Gelivaux, near Luik, between the fields and orchards of the "Land of Herve" and the green valley of the Vesdre. 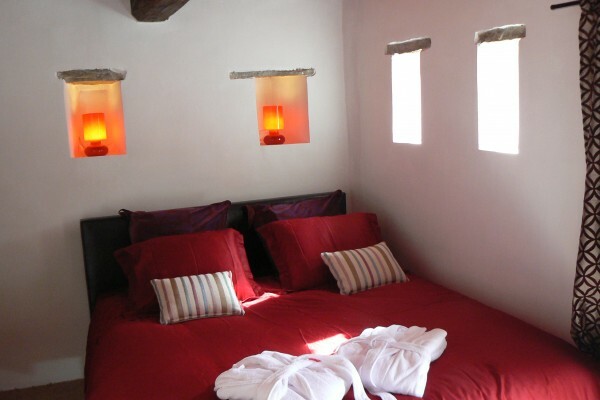 A renovated farm with 2 suites and one large room. Every suite has is own private sauna, the room is on the groundfloor and has a large bath for 2! 79 euros a night home made regional breakfast included! For room G Simenon you pay 70 euros and the third night 65 euros! Breakfast includes home made bread, waffels, speculoos and muffins, fresh fruit juice, regional cheeses, an egg, ... !! not possible, many restaurants in the neighbourhood, even on walking distance! On request a spaghetti and a dessert. Did you stay in Aux Quatre Bonniers? Let us know what you thought about it and help others to make the right choice! * I confirm having stayed in Aux Quatre Bonniers. 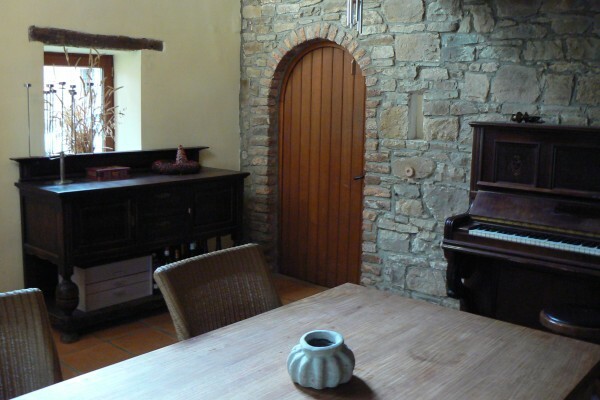 Find other bed & breakfasts in Olne, all bed & breakfasts in Liège (province) or all bed & breakfasts in Ardennes.